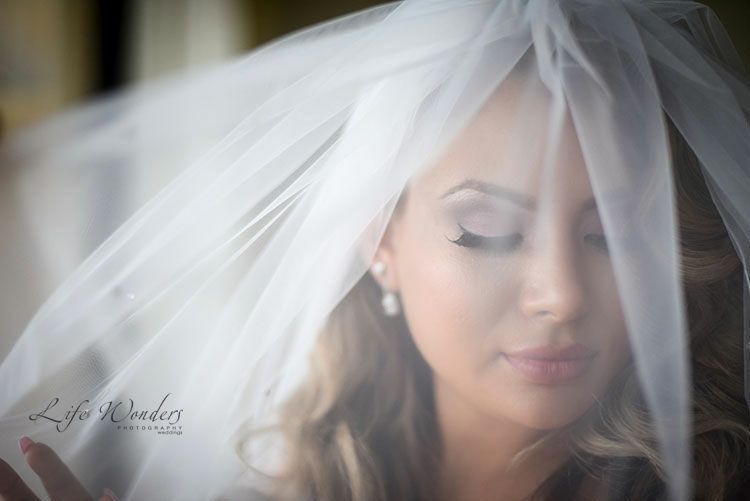 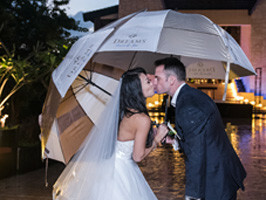 The wedding of Andrew and Marilyn at the Now Sapphire Resort was full of love, family, and impeccable style. 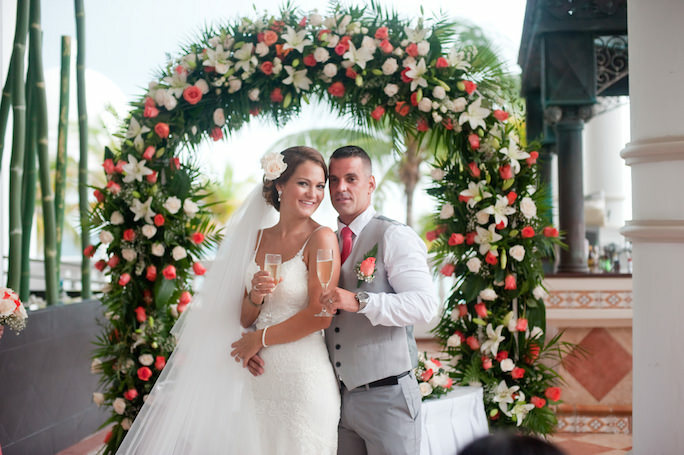 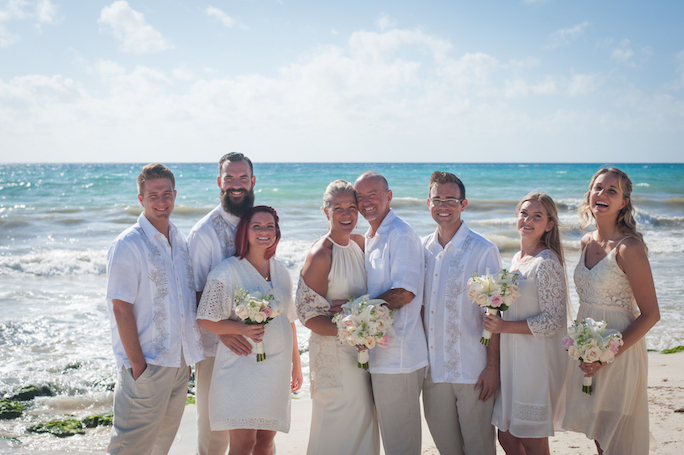 The couple celebrated their shared Mexican heritage with a destination wedding at this stunning Mexican resort, and they celebrated their big day with their two large families eager to see the lovebirds unite. 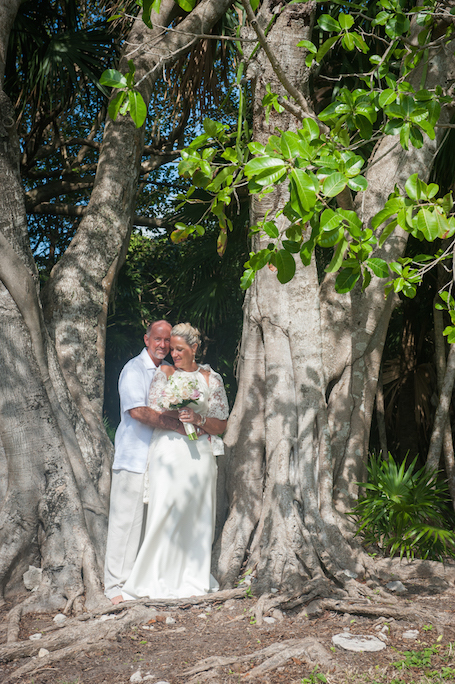 Andrew and Marilyn opted for an eight-hour wedding — which meant I had plenty of time to capture gorgeous photos! 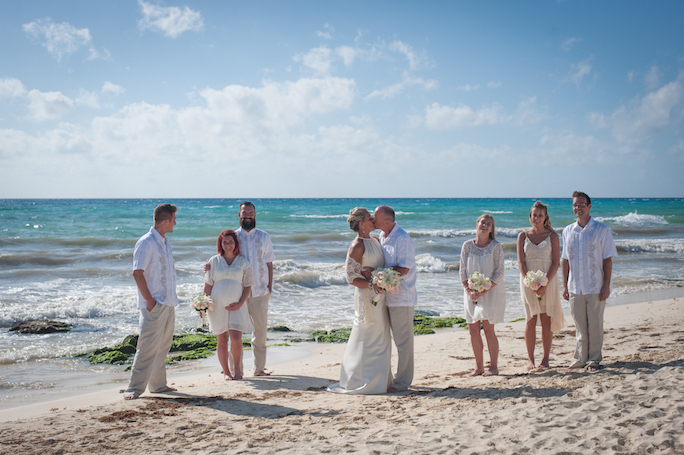 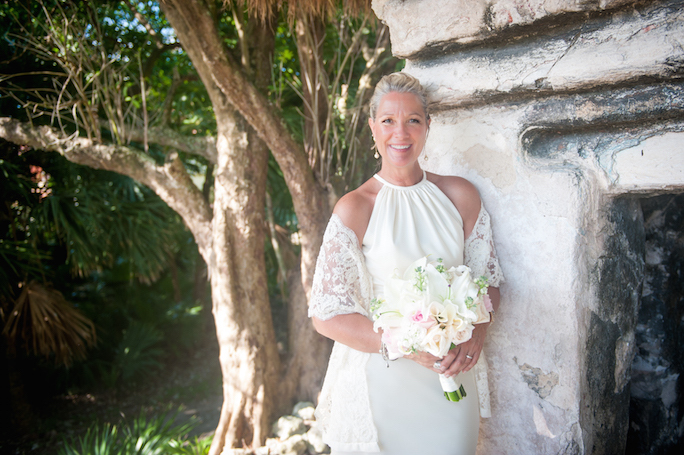 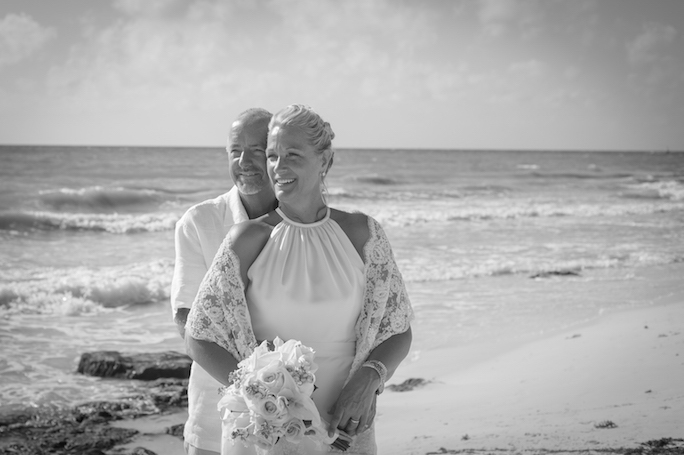 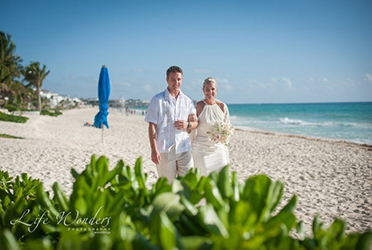 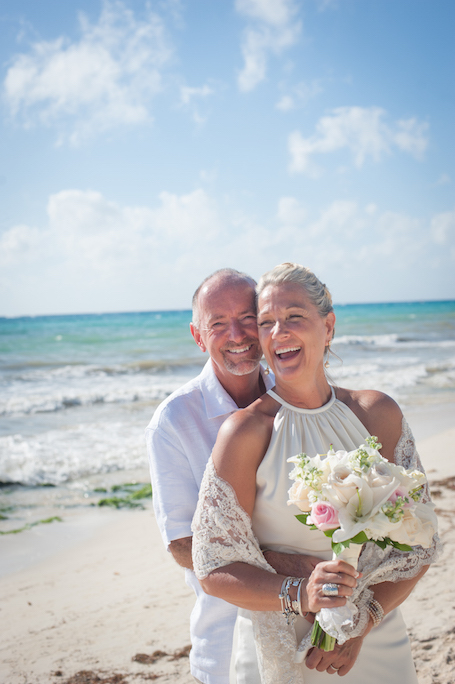 On this occasion, I had the pleasure to be a part of Ursula and Dan’s beach wedding — we shared a fantastic time in Playa del Carmen! 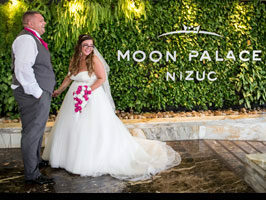 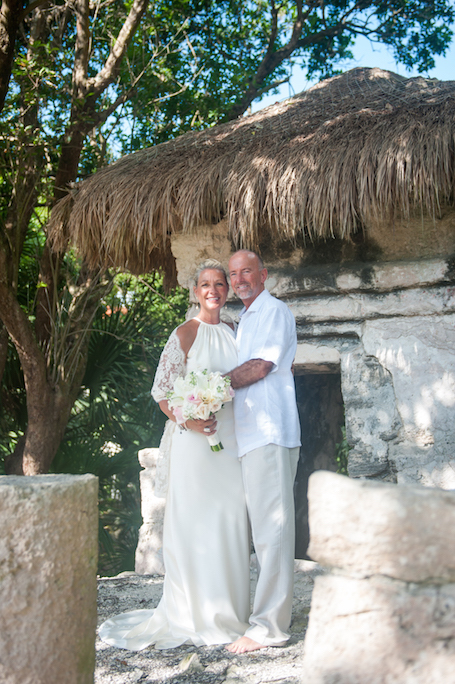 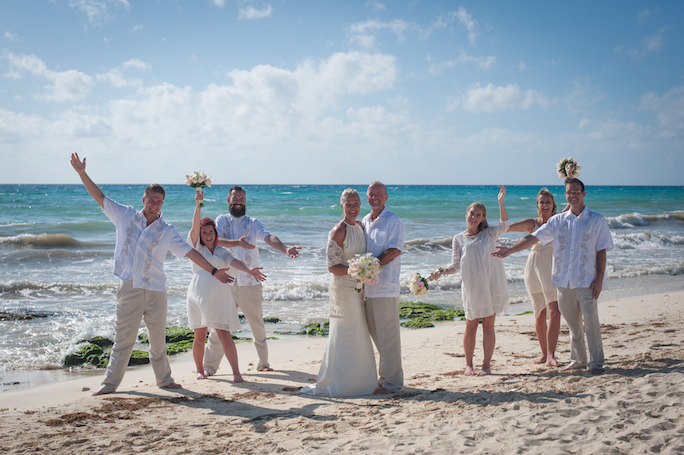 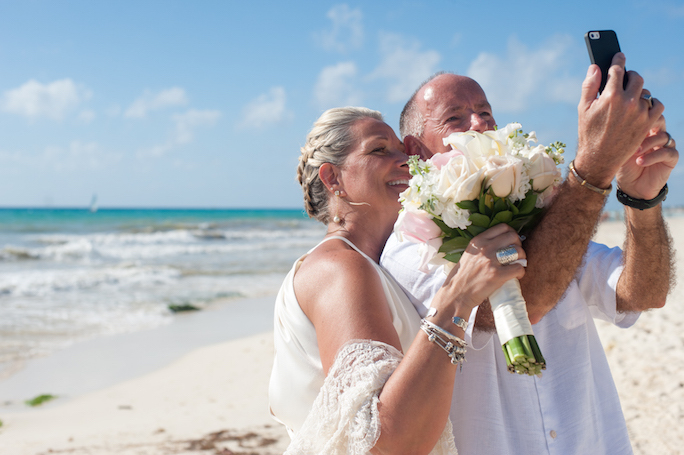 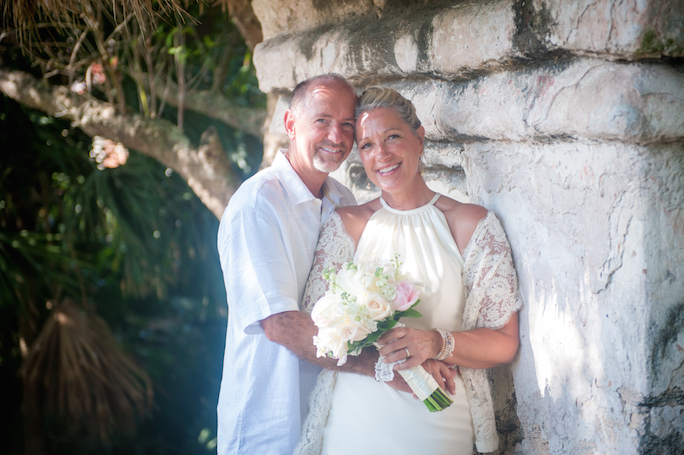 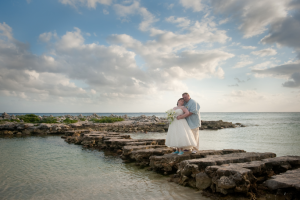 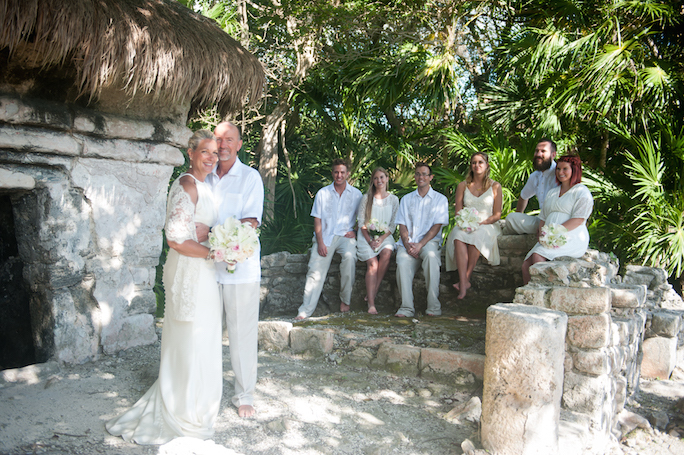 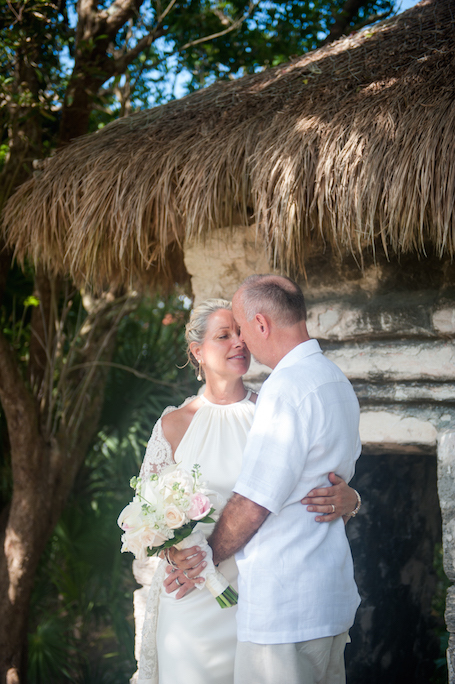 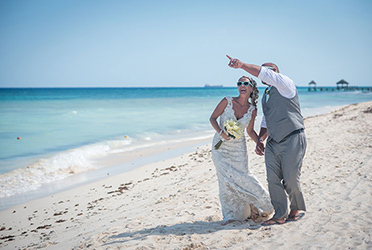 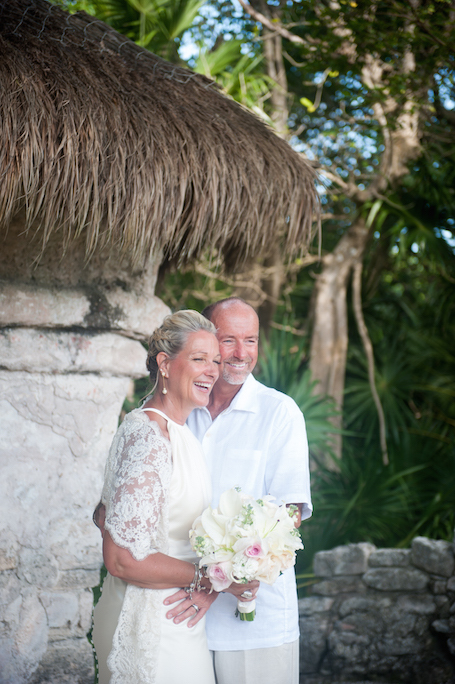 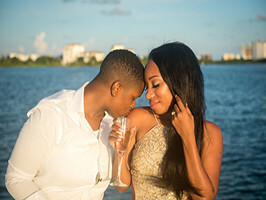 This lovely couple is from Des Moine, Iowa, and they celebrated this unique moment of their lives at the fabulous Grand Sunset Princess Resort located in the Riviera Maya. 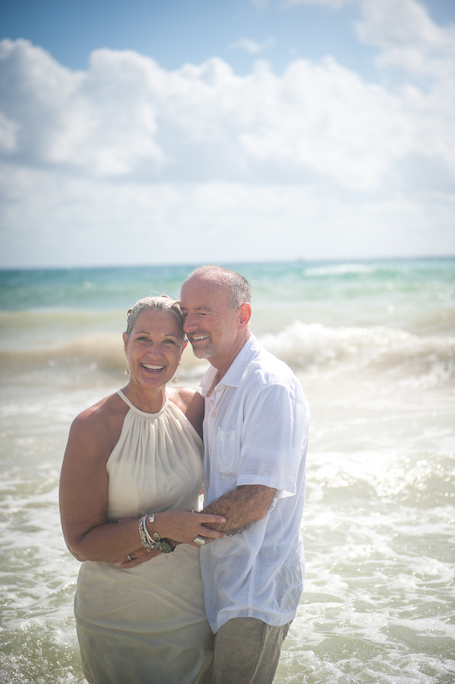 For Karla and Jeff, a sweetly emotional ceremony turned into a fun-loving photo session on the beach — you can really tell how excited the couple is in these portraits! 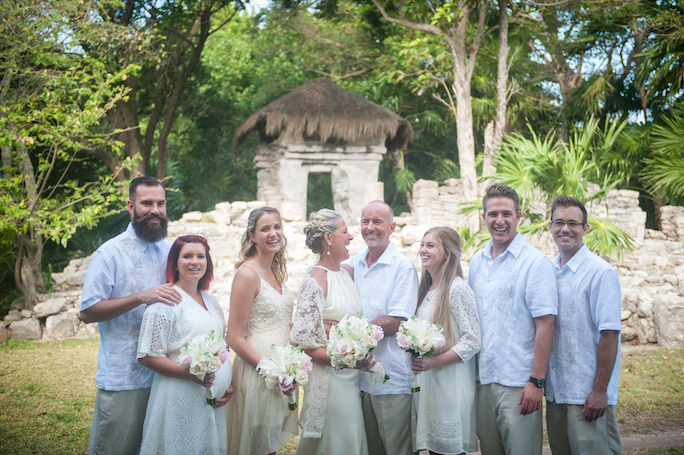 Since the wedding represented the bringing together of their two families, it was very important to Karla and Jeff that I capture plenty of family portraits. 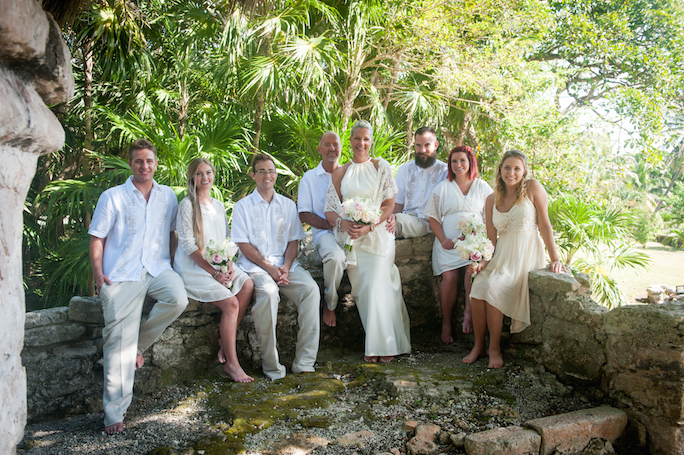 In the photos below, you can truly see how proud the couple’s grown sons and daughters are of this special union. 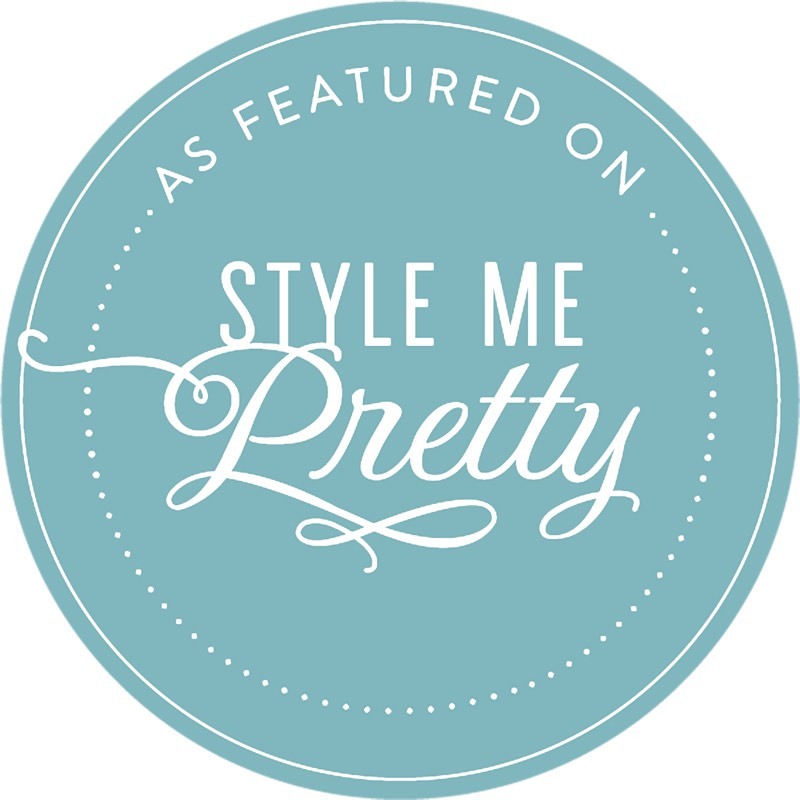 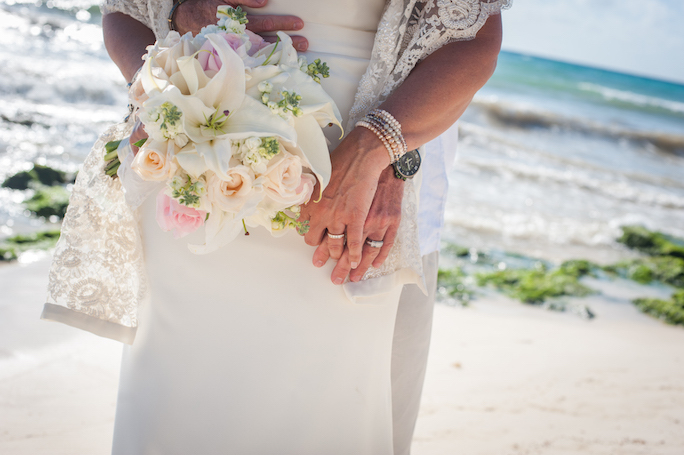 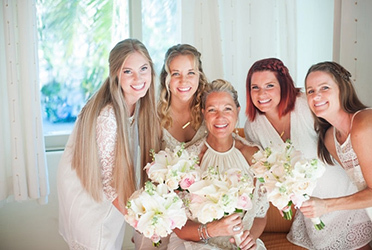 The sugary sand and bright turquoise waters of Playacar Beach really popped against he wedding party’s natural-colored attire and the beautiful cream and pink bouquets put together the talented Jardin Floreria. 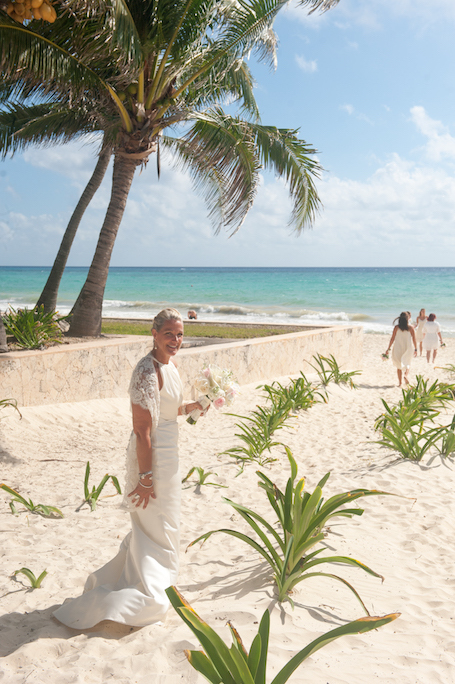 Now this is exactly why you have a destination wedding in Mexico — you can’t capture these colors anywhere else. 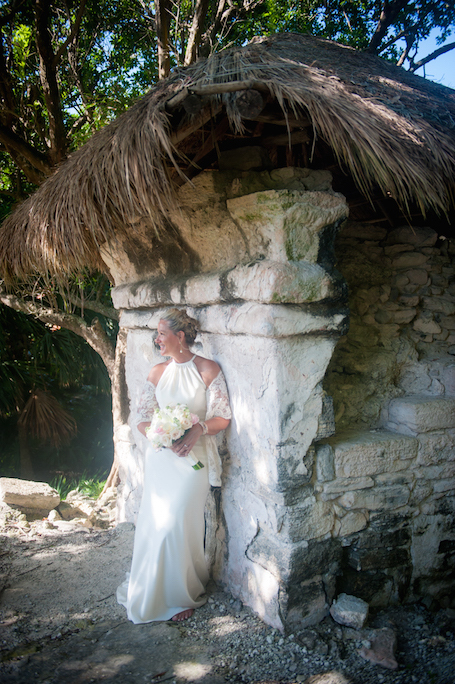 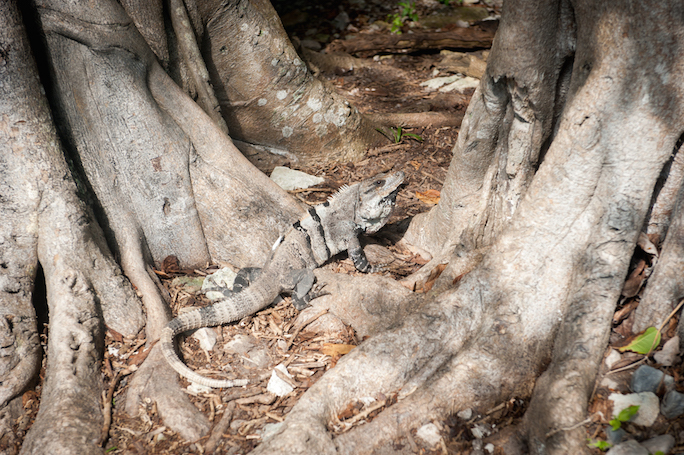 The stunning grounds of the private villa rented by the couple, Casa Jalach-Naj, provided some unique photo opportunities, too. 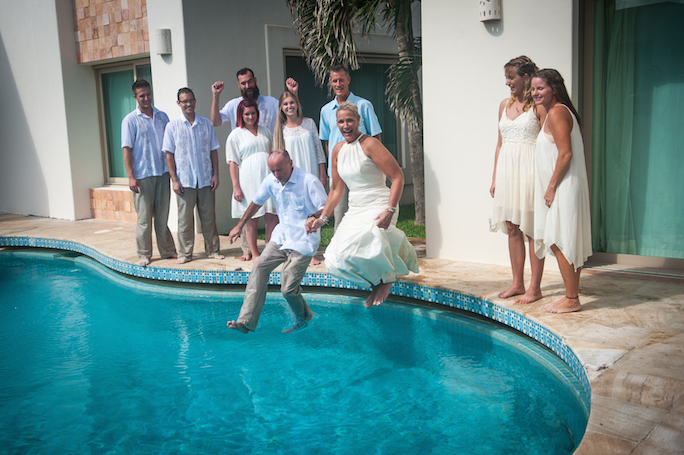 The entire family were such good sports — and wait till you see Jeff and Karla’s “trash the dress” session in the surf and pool. 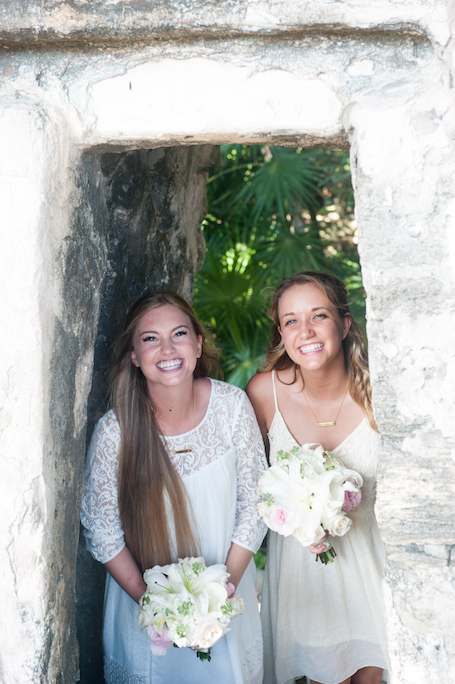 The newlyweds just can’t stop smiling! 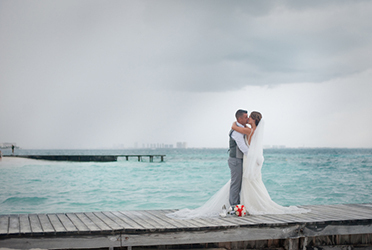 Jeff and Karla struck the perfect balance of sentimentality and adventure in these portraits. 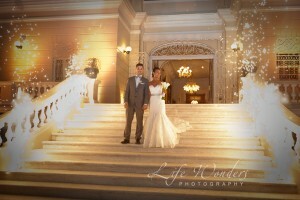 Their zest for life truly shined through! 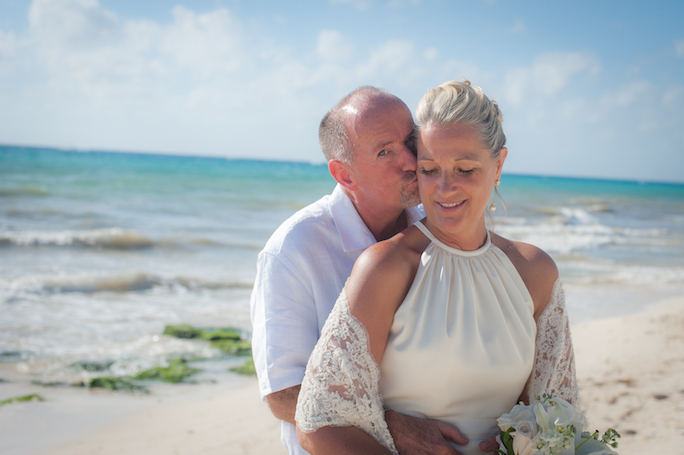 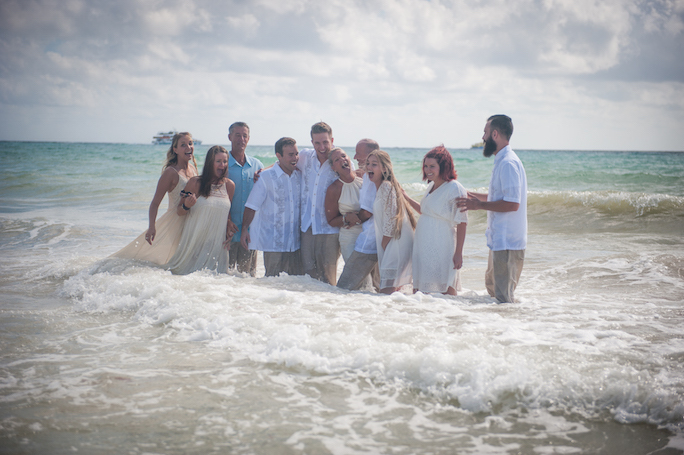 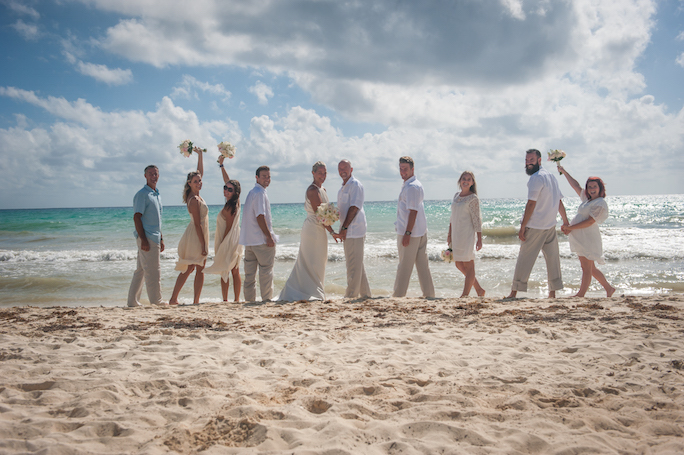 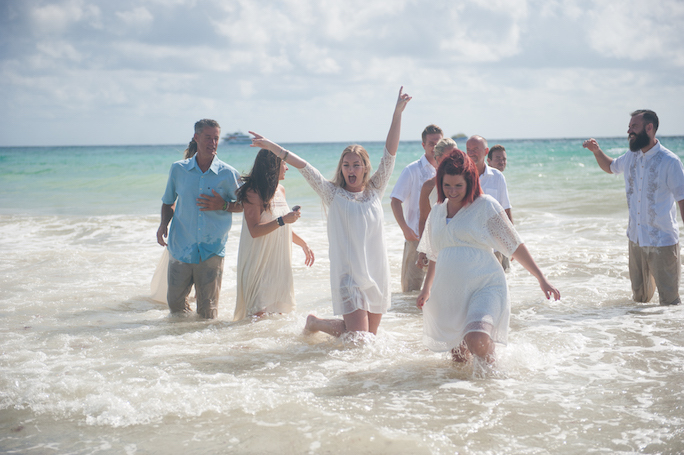 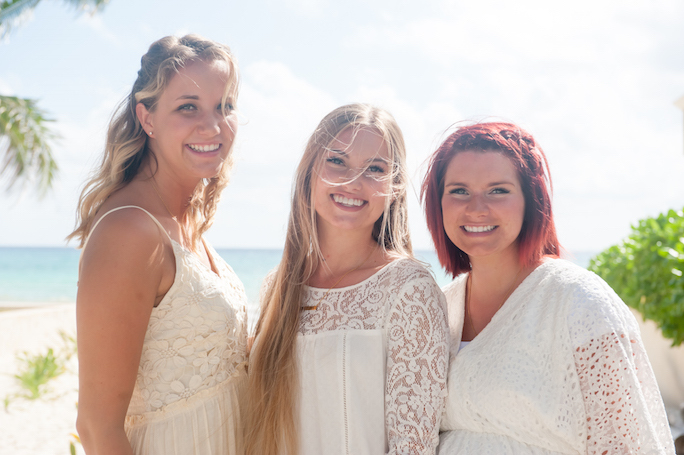 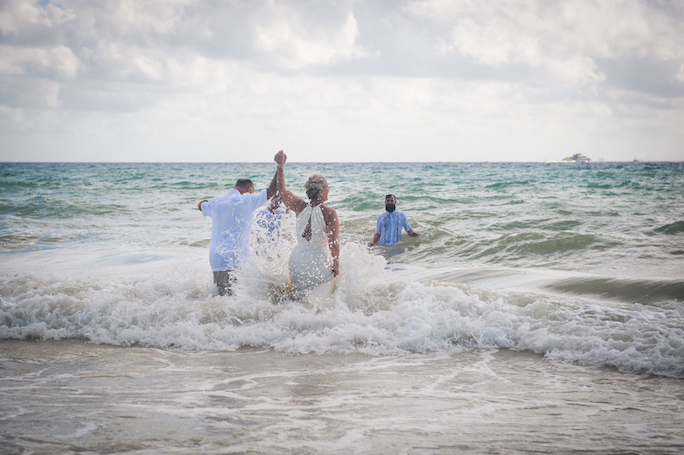 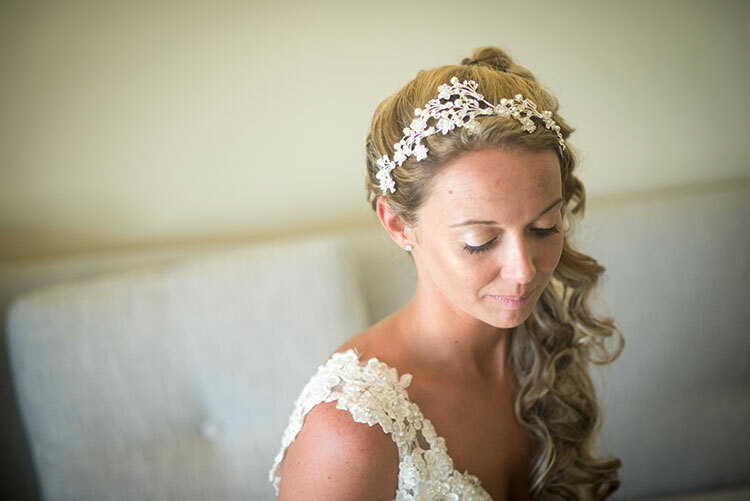 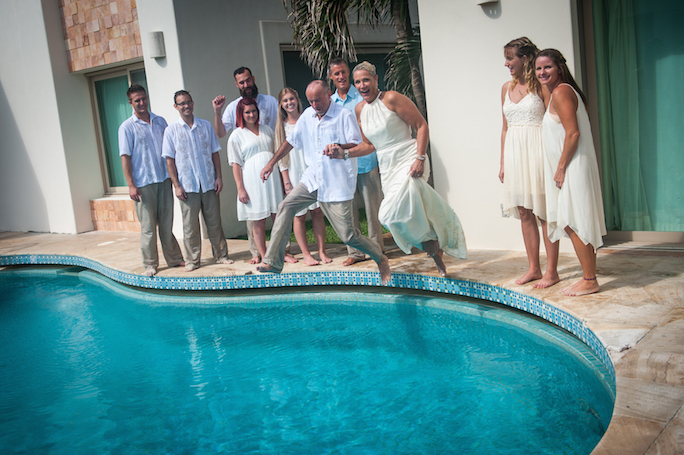 Be sure to check out their “getting ready” and beach wedding ceremony photographs in Playa del Carmen for another peek at this gorgeous wedding.